Prompted by the controversy over a 10-year delay in a General Motors recall, two senators introduced a bill Tuesday to make so-called "early warning" reports of car accidents filed with regulators available to the public. 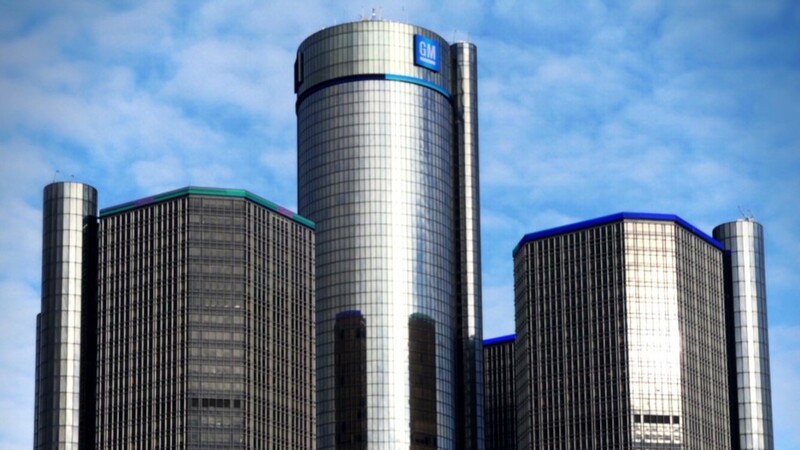 GM (GM) engineers knew of problems with the ignition system on several models of its cars as early as 2004, but it did not order a recall of 1.6 million vehicles worldwide until February of this year. The company has said it reported all the information it had about accidents, injuries and at least 12 deaths to the National Highway Traffic Safety Administration during those 10 years. The bill was introduced by two Democratic senators, Ed Markey of Massachusetts and Richard Blumenthal of Connecticut. It would require NHTSA to make the reports available to the public in a searchable, user-friendly format so that public interest groups, safety experts and plaintiff lawyers can evaluate potential safety defects. "A massive information breakdown at NHTSA has led to deadly vehicle breakdowns on our roads," said Markey, a member of the Senate Commerce, Science and Transportation Committee. "The Department of Transportation has the authority to require critical safety information be made publicly available, but it has never used its authority." NHTSA failed to connect the dots using accident reports and other information it had to move quickly and investigate the defect, according to the senators. "Timely information can save lives when it reveals lethal defects," said Blumenthal. "NHTSA's job should be to make life-saving information available, not more difficult to access." GM CEO Mary Barra has apologized repeatedly for the delay between the time when GM employees first became aware of ignition problems and the recall, saying that it was a tragic situation in which "terrible things happened." NHTSA said that its policy is not to comment on pending legislation but that it "welcomes opportunities to work with lawmakers to explore ways to improve the agency's work." A spokeswoman for the Alliance of Automobile Manufacturers, the industry trade group, expressed some doubts about the proposal. "While we will review the proposed bill, it seems premature to assume there are systemic problems, much less to identify specific legislative fixes, before investigations are complete," said the group's statement. A GM spokesman said he had just seen the bill for the first time and did not have an immediate response. The legislation comes a week before GM CEO Mary Barra is due to appear on Capitol Hill to testify at a House hearing into the recall problems.